Well, it’s been a week since I began cutting down my coffee and swapping yo,Sage and lemon balm tea. I don’t know why I’ve wasted my money buying Mint tea bags? 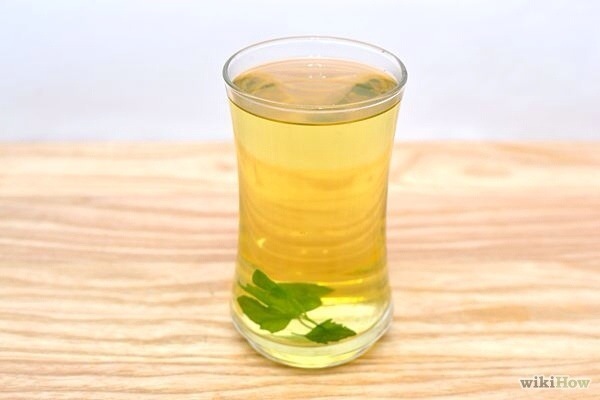 It’s so easy to make fresh tea from fresh herbs – you literally pour hot water onto herb leaves. No need for a strainer, bag or squeeze mechanism. So, I now own 4 sage plants, 3 outside and one on my kitchen windowsill. I’ve also invested in a glass tea pot – it has a fine sieve built into it- this makes it easy to see the brew in action. It also makes me feel that I’m having a truly clean drink. How has the Sage tea worked for me? I do think the hot flashes ( I’ve been told they are Power Surges) have eased a lot. I’d gone from nothing to hourly flushes in just a week, quite a shock. I do think that 3 or 4 cups a day has eased my symptoms a great deal. The surges are less frequent and less powerful! I will continue with sage and try adding other fresh, soft herbs for variety.. I do like lemon balm, it’s a very fresh smell and taste. I’ve also noticed that my sweet tooth has gone. Eat Clean. Train Hard. Feel Great.